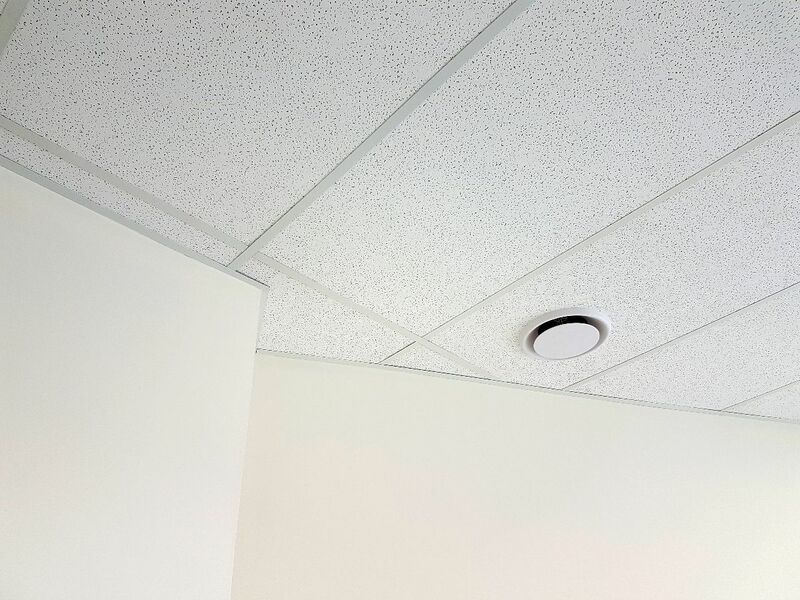 Daiken Fine Fissured Mineral Fibre Acoustic ceiling tile has a non-directional fissured clean white surface. Fine Fissured is an economical tile in the Daiken Range. The Fine Fissured tiles are favoured for their durability and ease of handling. 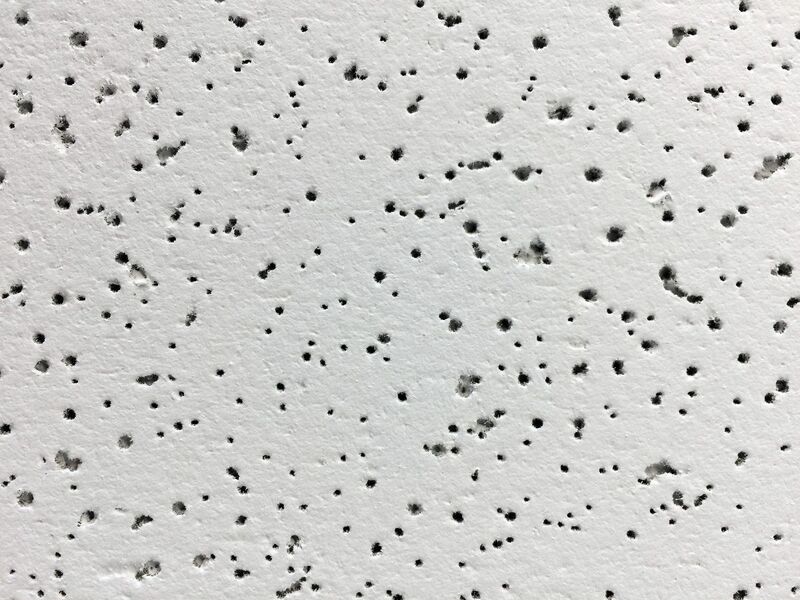 Daiken Mineral Fibre Ceiling tile materials are not only non-combustible but also less likely to emit gas or smoke, or to melt, break or become deformed under normal fire conditions. 30 year lifetime system warranty to withstand conditions up to 40° - 99% relative humidity without visible sag when used with a T&R Interior Systems brand suspension system.